Around 9pm last night, the internet basically broke in half upon news that Warner Bros. had cast Ben Affleck as Batman in the still-unnamed sequel to Man of Steel (now officially scheduled to hit theaters on July 17, 2015). My initial reaction was surprise, but not anger, and especially not the seething fanboy rage that took over my twitter and Facebook feeds shortly thereafter. Sure, #Batfleck isn’t the most obvious choice, but if Bat-history is any indication, the success of any actor’s ability to play a Batman role is inversely proportional to the amount of internet outrage that occurs during the initial casting announcement. Remember (those pre-web days) when folks lost their minds after this guys was tapped to be Batman? It also helps that I don’t hate Affleck with the same fervor that most folks seem to (and here I thought he had successfully rehabbed his career with Oscars and prestige). And though my fellow Nerds of Color warned me against admitting this, I didn’t hate him in Daredevil either. Yeah, I said it. 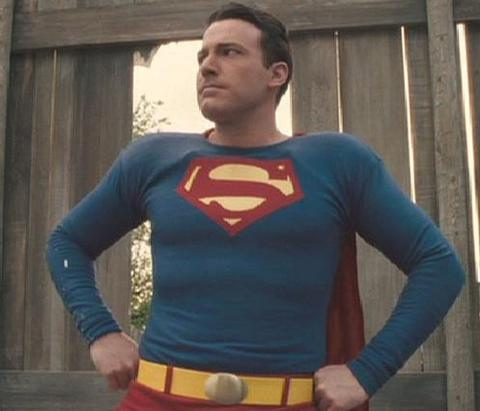 Plus, Affleck will be the only actor who gets to say he’s played Batman and Superman on film. So I’ll be in wait-and-see mode for the next two years. To be honest, I’m still more concerned about the direction of the story and whether or not Zack Snyder will be able to rein in his Zack Snyderness the second time around without Chris Nolan’s influence. Besides, as out-of-left-field as it may seem at first glance, Ben Affleck playing Bruce Wayne/Batman really isn’t that far-fetched. Which reminds me about this Hero Complex article from a few weeks ago. In it, the writers posited 17 different actors who they would like to see take on the role. While most of the suggestions were some of the same names that always get bandied around when any superhero movie is being cast, this wishlist actually threw in some actors of color, most notably Daniel Dae Kim, Vin Diesel, and Idris Elba. By the way, Idris Elba as Batman? Why hasn’t anyone thought of this before now!?! 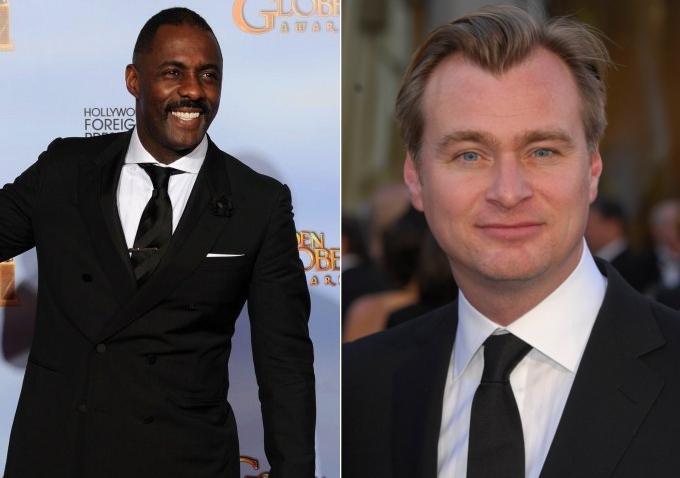 Idris Elba as 007 in a Nolan-directed Bond flick, though? Game. Blouses. Yo, at least Batman's still white. Ben Affleck ain’t no Christian Bale or even Mike Keaton for that matter but he runs circles around George Clooney. Next Entry Holy Questionable Casting Choices, Batman: Ben Affleck is Batfleck!